Mike McNair’s heart attack and quadruple bypass surgery in 2000 triggered a strange side effect – a compulsion to write. Since the attack, he has written two hundred newspaper articles, a novel, a children’s picture book, and a story that’s been read by millions on the Internet. 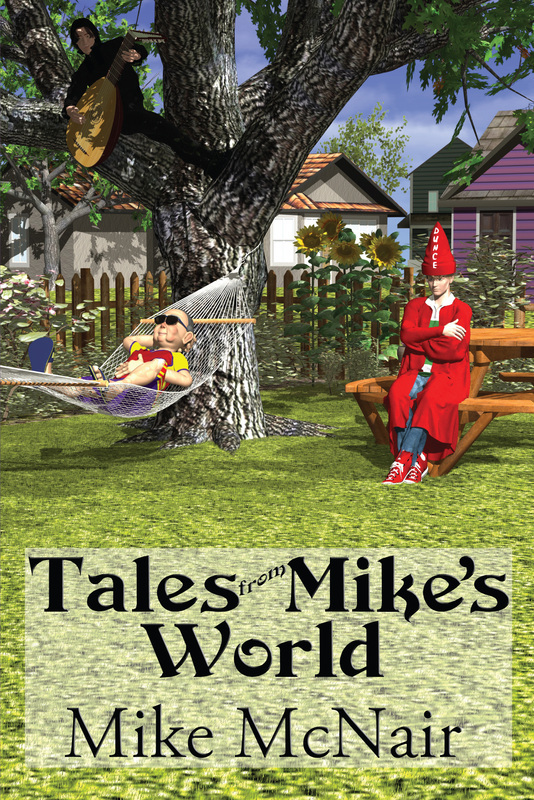 Tales from Mike’s World includes dozens of short tales that range from offbeat humorous to thought- provoking serious. Topics include reminiscences from Mike’s 1950s childhood up to modern-day observations.